If you’d like to include barbershop harmony at an upcoming event, meeting, or show, we’d love to be there! 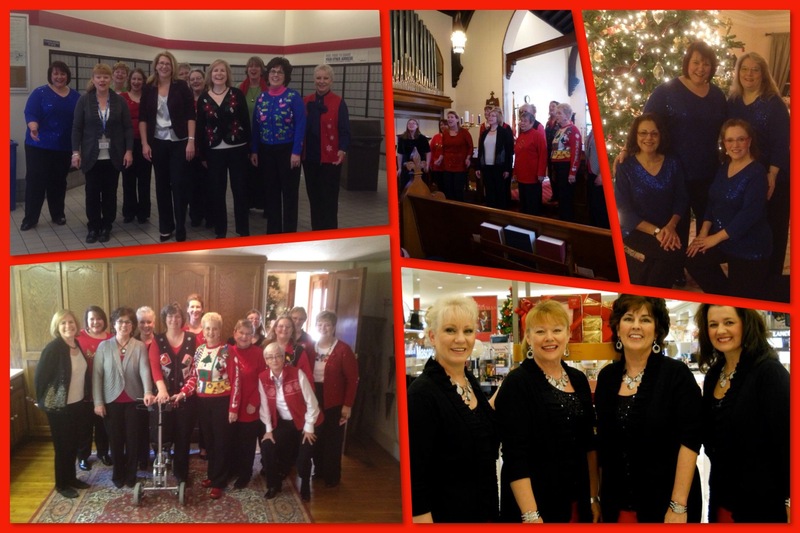 Our Holiday Ensemble and quartets love to perform in December! For information about booking the Metro Nashville Chorus, a small ensemble, or a quartet, please use our contact form or call 615-307-1234.